Our month of diptychs is almost over but we hope that your diptych fun is not! Here are a few that really caught my eye while enjoying the theme flickr pool recently! Rosie by L. McG -E.
We hope we’ve helped you learn a few new tricks! Thank you so much for including my diptych. Yes, the diptych month on MortalMuses was (and still is of course) a great place of inspiration for me! 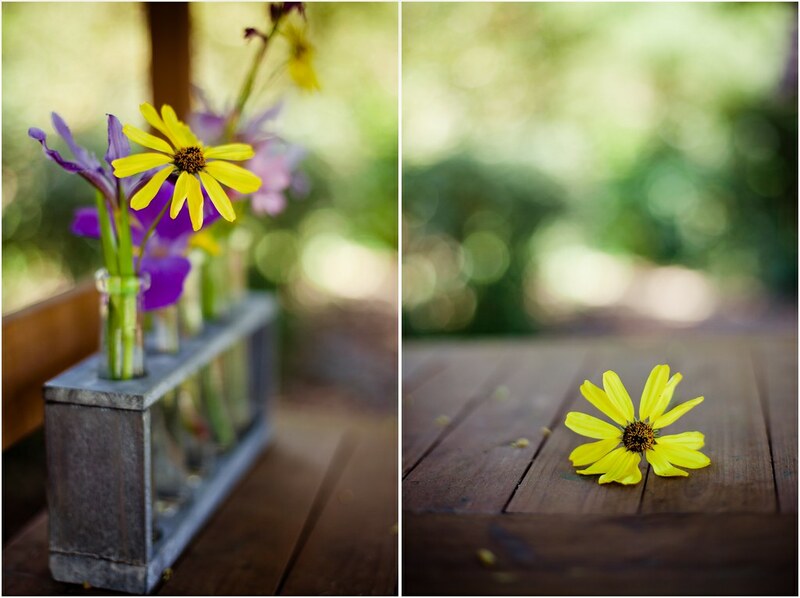 Thank you so much for choosing Miss Rosie to join such beautiful diptychs. As Corinna says, Mortal Muses is such an inspiring site and it is a pleasure to share with so many very talented people. Great choices! I loved seeing all the dippy’s this month in the pool. Lots of fun! They are all so great but I love that first one especially. What a great idea! Great diptychs! Thank you for including me! 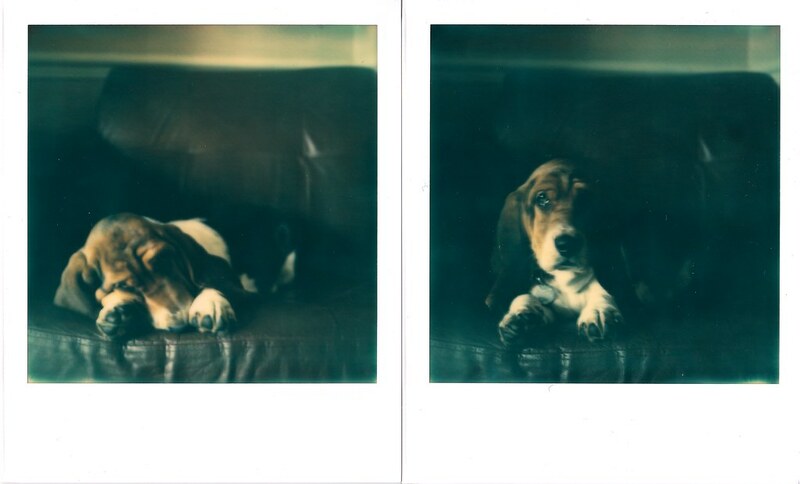 This month completely reignited my love for diptychs. Thanks for the inspiration and thank you for including me!